Quirky Books TV Trailer – New Quirky Books TV Channel Trailer! I have a new Quirky Books TV Channel Trailer – what do you think? ESCAPE! Inspirational/Emotional Poem By Sandra Bellamy. Sometimes life does not go according to plan and people are not all they seem to be!! I am glad I found him out. “Don’t Put Me Into A Box!” Inspirational/Motivational Poem By Sandra Bellamy. Sometimes people try to put us into a box, society tries to put us into a box, and we also need to break free of our own box, that is hiding our beauty. We need to break free from that box and go into the light, so that we may spread our own unique light to others! Creative Writing Explosion! – Break Through The Barriers Of Redundancy Book Trailer Exclusive! 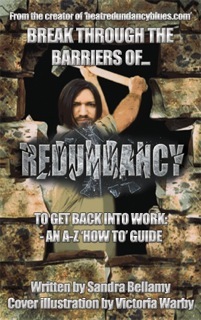 We have finished filming my Break Through the Barriers Of Redundancy To Get Back Into Work – AN A-Z ‘How To’ guide book trailer. This is a non-fiction book trailer like no other. We still have music to add and a voiceover – All will be revealed so keep watching this space! 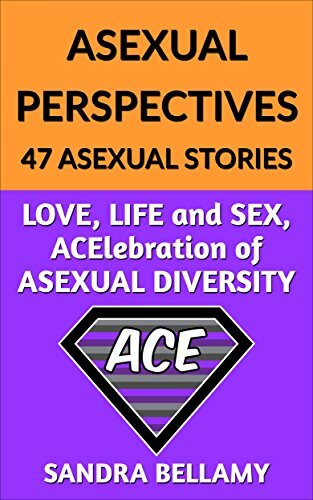 I am still working on the formatting of the printed version and have a few amendments to make, plus I am buying my own ISBNs to publish my book under my Quirky Books imprint. 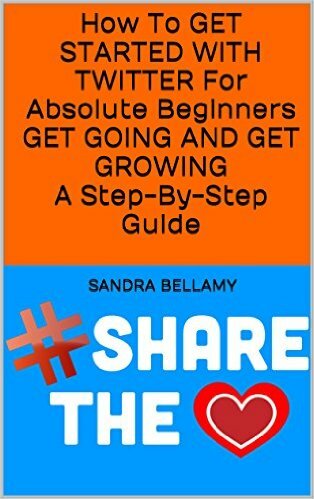 It is already published by Quirky Books on Kindle. I just joined Goodreads so may see you there. It’s gone 3.30am and as usual, I am still working. Stay quirky, keep smiling, and write soon.